Rasmussen College is guided by a carefully curated group with extensive and diverse institutional experience. The Board of Directors is responsible for governing Rasmussen College. The Academic Council advises the President, Chief Academic Officer and Chairman of the Board on academic decisions. These teams bring their academic experiences and perspectives to the institution and set a balanced, progressive vision for Rasmussen College. 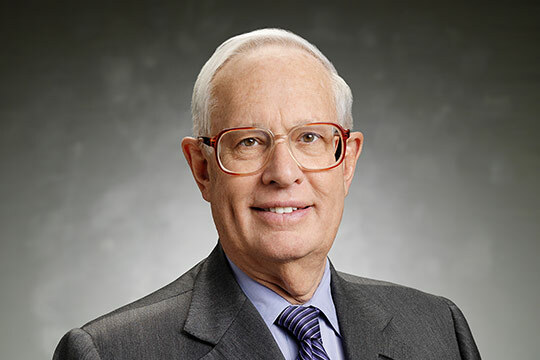 Dr. Bienen is the President Emeritus of Northwestern University and is a Presidential Counselor at Cornell University. He was Dean of Princeton University’s Woodrow Wilson School of Public and International Affairs and the James S. McDonnell Distinguished University Professor. Dr. Bienen was awarded an honorary degree from Northwestern University and has received a Carnegie Corporation Academic Leadership Award for innovative leadership in higher education. He is the author and editor of 18 books and numerous articles. Dr. Ender became Harper College’s fifth President after serving as President and Chief Executive Officer of Cumberland County College in Vineland, New Jersey, for 11 years. Over the past 30 years, he has held a variety of positions in higher education, including Vice President for Academic Affairs, Interim District Dean, Associate Vice President for Administrative Services, Director of Student Activities and Director of Student Advising. Dr. Ender also has teaching experience and has written for numerous publications. 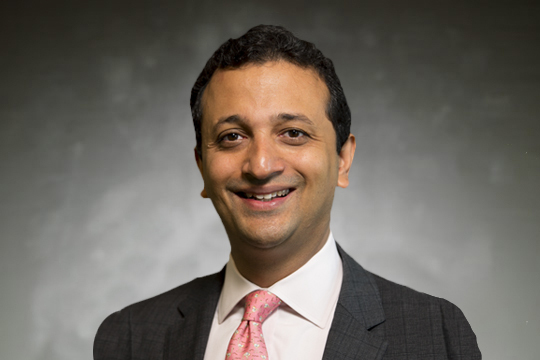 Mr. Gilani is a founding partner of Renovus Capital Partners. Previously, Mr. Gilani was a Managing Director at Leeds Equity Partners, an education focused private equity firm. Mr. Gilani began his career with Merrill Lynch in its Mergers & Acquisition Department. Education: University of Illinois, B.A., M.A. 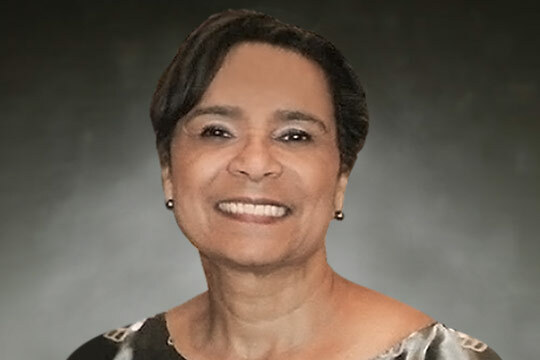 Ms. Parrott is a retired Senior Vice President of External Relations and Global Responsibility of DeVry Education Group (Adtalem), where she was responsible for regulatory compliance, government relations and charitable giving program. Previously, Ms. Parrott worked at the U.S. Department of Education and held faculty and administration positions at several Illinois colleges and universities. She began her career as a Chicago public school teacher and has served on boards and commissions for the State of Illinois, One Goal and the College Board. Debra Albert is the Chief Nursing Officer and Sr. Vice President of Patient Care Services at the University of Chicago Medicine, where she oversees approximately 2,600 nurses across the organization. Albert graduated from the revered Johnson & Johnson Wharton Fellows Program in 2010 and began her career at the prestigious Cleveland Clinic Health System’s Fairview Hospital. As Chief Nursing Officer of the Cleveland Clinic Main Campus, Albert elevated the nursing-related patient experience and led a $4.7 million capital-improvement campaign. Education: University of Akron, B.N.S., M.S.N. ; Cleveland State University, M.B.A.
Dr. Boyum-Breen was appointed President of Rasmussen College in 2015 with over 20 years of experience in higher education. Previously, she served as Chief Academic Officer at the College. Dr. Boyum-Breen also served as the Vice President of Enrollment Management and Student Affairs for Metropolitan State University. She serves on the boards of the Jeremiah Program and American Council on Education Women’s Network of Minnesota. She has published and presented nationally on key higher education topics and is the author of "Across the Sectors." President, Hunter Global Education, LLC. The purpose of Hunter Global Education is to use Dr. Carroll’s 15+ years of experience in China and Vietnam to bridge educational gaps between American and Asian educational institutions and businesses. As the 10th president of Benedictine University from July 1995 to August 2015, he helped the university become one of the fastest-growing not-for-profit, Doctorate-granting institutions. Dr. Carroll is an active leader in the community, serves on many boards and has received numerous awards for his leadership in higher education. Dr. Clawson has 20 years of experience leading higher education reform for traditional and for-profit universities as well as broad experience across philanthropic and national reform initiatives. Clawson is National Director of the Student Success Center Network for Jobs for the Future’s Postsecondary State Policy team. Prior to that, she was Senior Program Officer with the Bill & Melinda Gates Foundation. She began her career at Arizona State and the University of Minnesota overseeing educational technology initiatives and grants. Vice Chairman, Rasmussen College and Collegis Education, Inc.
Mr. King has spent his career building businesses with a focus on the application of technology to education, for which he was awarded an honorary Doctorate of Humane Letters from Benedictine University. He is a member of the Board of Trustees for the Academy for Urban School Leadership, the African Wildlife Foundation and Northwestern University Wildcat Athletics Venture Enterprise (NU/WAVE) fund. He is a member of the Commercial Club of Chicago and the Economic Club of Chicago. 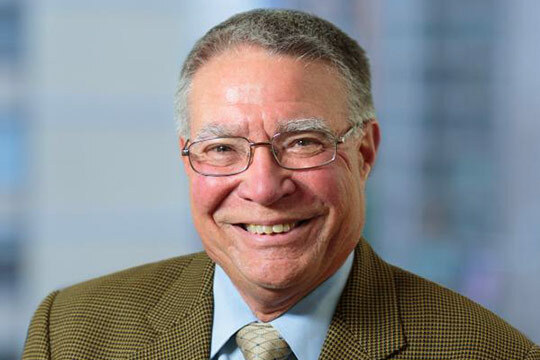 With more than 34 years of experience, Mr. Rose has an established national practice in the areas of education law and policy, government and regulatory affairs, corporate transactions and labor and employment law. Formerly, Mr. Rose served as the General Counsel for the U.S. Department of Education, where he was a senior official in the Obama Administration. In 2014, Mr. Rose was nominated by President Obama and confirmed by the U.S. Senate as a member of the Board of Trustees of the Morris K. Udall and Stewart L. Udall Foundation. Ms. Waite became a member of the Board of Directors upon retirement after serving for 17 years as President of Rasmussen College. Under her leadership, the College added 18 campuses in four states, several new areas of study, 21 Bachelor’s degrees, regional accreditation status from the Higher Learning Commission (HLC) and other programmatic accreditations. She chaired the Minnesota Career College Association and has participated in legislative issues affecting higher education in various states across the country.